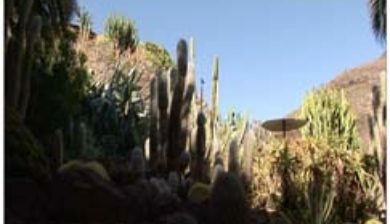 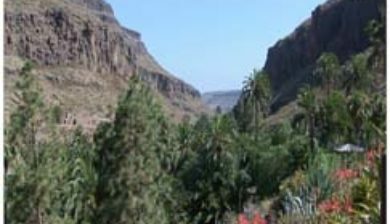 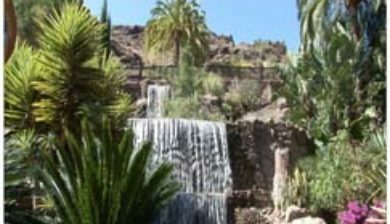 is a 20-hectare (49-acre) botanical garden, aviary and zoo on the island of Gran Canaria, Canary Islands, Spain. 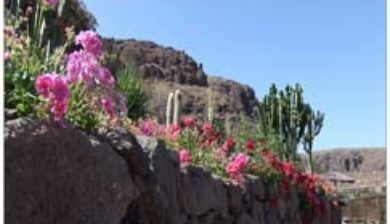 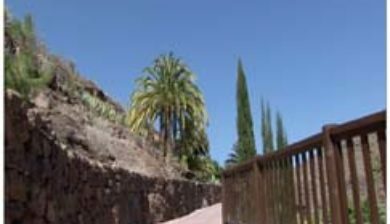 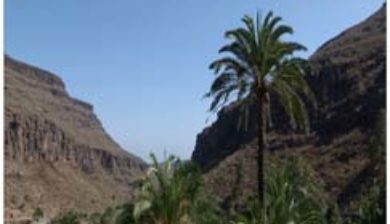 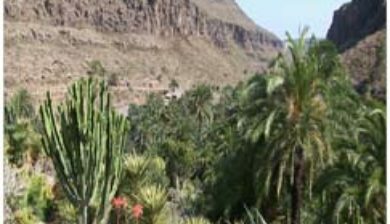 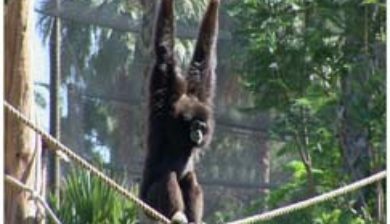 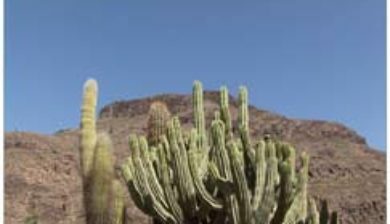 The park is located in a countryside-like area, near Pilancones Natural Park, towards south of the island; about 10 kilometres (6.2 mi) north of the tourist beaches and dunes of Maspalomas, but towards the interior. 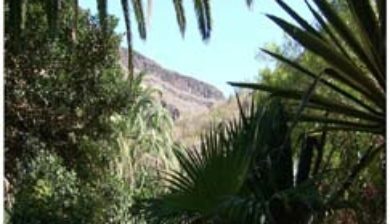 The park has a humid subtropical climate. 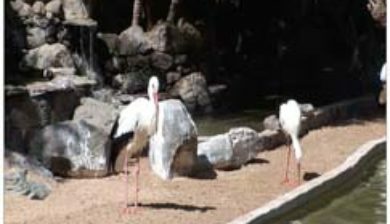 There is a terrace near a fountain, along a path that leads up to the amphitheater where flying birds of prey perform in shows. 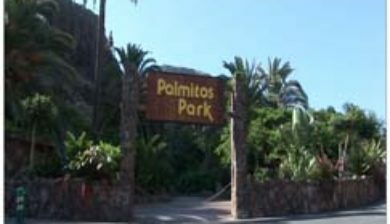 Next to the amphitheater there is a snack bar, and a small café can be found in the park.